A Foam Overlay is a premium option for customers wanting a soft, luxurious addition to their cushion. 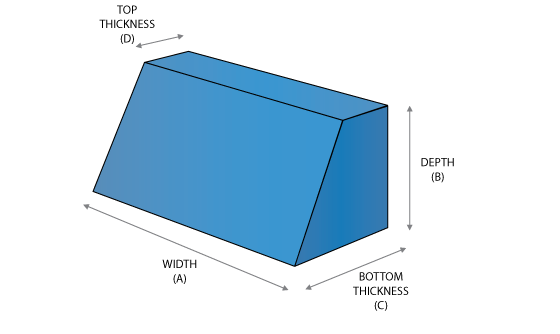 A foam overlay is usually more suited to thicker cushions or when using a very high density, firm feeling foam. An overlay of our "Standard Density OVERLAY/BACK FOAM (Super Soft)" in 25mm thickness is added to create a softer feel, whilst still maintaining the quality of a high density foam core. Eg. If the desired cushion thickness is 150mm: 100mm high density core cushion with 25mm memory foam overlay on top and 25mm piece on bottom. A Bonded Polyester Fibre Wrap (also known as a "Dacron" wrap) is a fibre padding material which is glued to the foam cushion to give it a softer and rounder look. It can enhance the appearance of your finished cushions, by creating a more rounded/plush effect and softening angular corners and edges. Having the foam cushion wrapped in fibre also makes it much easier to slide in and out of the cover. 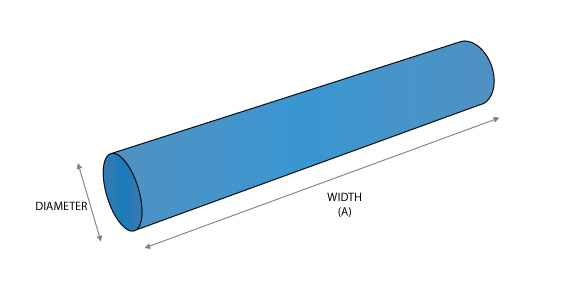 You do not need to factor in a fibre wrap when calculating your dimensions, as the material is quite thin and easily compresses. b) Would you like to use millimeters or centimeters? 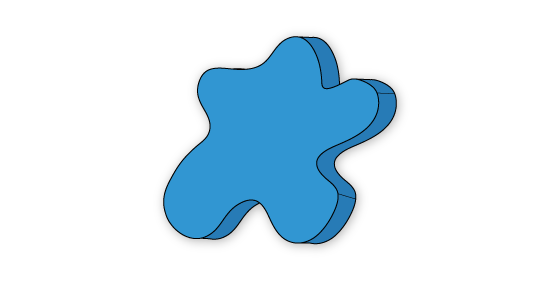 If your foam cushion is an odd/irregular shape and does not fit into one of the categories of shapes (above), you may require a custom shape foam quote. 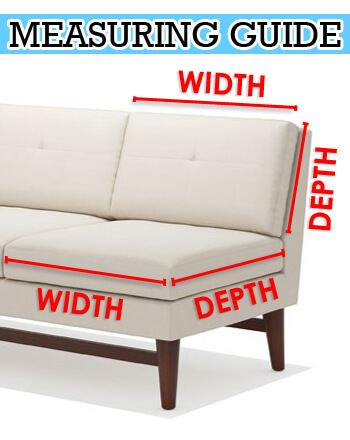 b) How many cushions do you require? Bulk Enquiry? Contact us directly for special contract quotes for large volume orders. 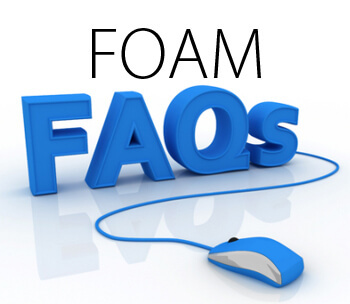 What is a Foam Overlay? ? What is a Dacron Wrap? ? Please fill in the form below to provide us with information regarding your requirements and measurements. A staff member will get back to you with approximate pricing on your custom/odd-shaped cushion. 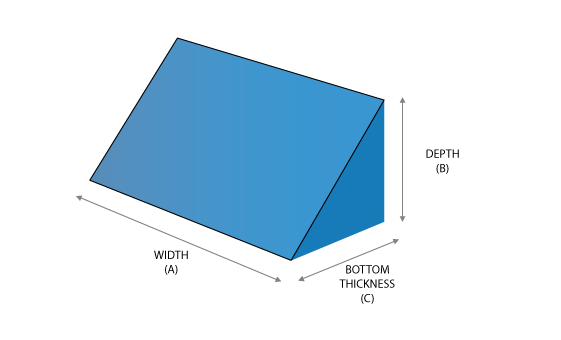 Due to the irregular shape of these cushions, we require a template or drawing file (.dwg or .dxf) to be sent to us prior to cutting commencing.